Kelly Wright, a former managing director at Fold7 and Iris Amsterdam, has joined R/GA London as executive client services director. Wright has 17 years of experience working in brand and digital communications for brands such as Samsung, Sony, Google, Heineken, Carlsberg, British Airways and Orange. She has been the marketing director and brand director at The Ground (Consultancy) since 2013. Before this she was managing director at Fold7 between 2010 and 2012, and managing director at Iris Amsterdam from 2008 until 2010. She has also worked at Cheil Communications and Clear Channel. Maggie Lonergan was the executive client services director at R/GA London between April 2013 and March 2015. She is now the director of client services and strategic growth at SapientNitro. 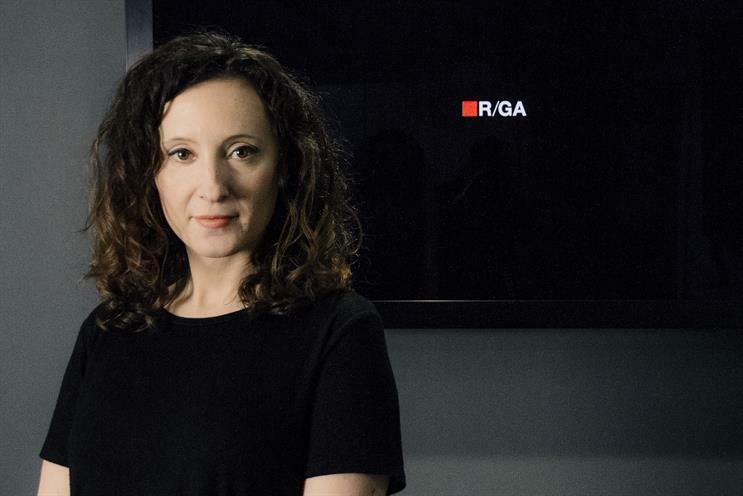 Wright said: "The attraction to R/GA London was its leadership in end-to-end brand and business transformation, and it’s commitment to re-invention to ensure best practice in a client world that’s frequently pushing into unchartered waters. "There’s a humble brilliance that I wanted to be a part of, and my role first and foremost is to evolve and nurture a client service culture that fosters innovation and collaboration."